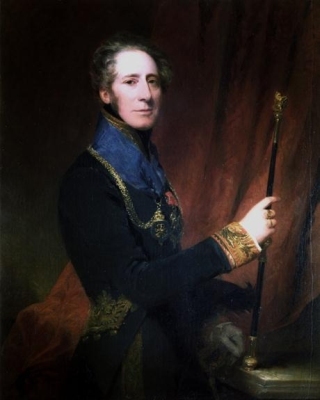 He gained the title of 1st Baronet Clifford. Children of Lady Elizabeth Frances Townshend and Admiral Sir Augustus William James Clifford, 1st Bt. From 25 November 1634, her married name became Ramsay. Children of Elizabeth Blair and Sir Gilbert Ramsay, 1st Bt. From 30 April 1874, her married name became Hamilton.